Little Miami Jr. High students can check out a few new books to add to their libraries during the LMJH book fair Feb. 25-March 1 at school. 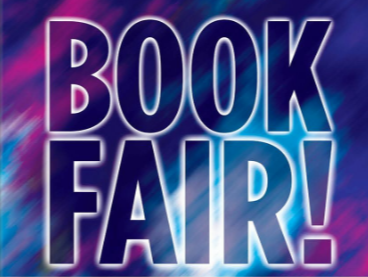 The book fair will also be open Feb. 21 during parent-teacher conference night. This year, the book fair is offering a new digital payment option called eWallet. 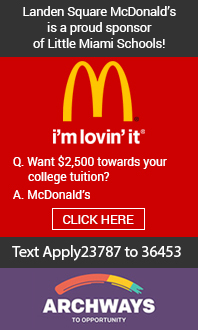 Now students can shop cash-free. A parent or guardian can create an account and add funds, which are immediately available for their student. Learn more about eWallet in this video. Parents and guardians can set up an eWallet account by visiting the LMJH Book Fair homepage.